This year we went to the Satzinger Mühle to celebrate christmas. We had a raffle planed, Bingo, secret Santa and an outfit contest. Because we forgot about taking pictures we only took some fast ones at the end of the day. But we chated and had a lot of fun. 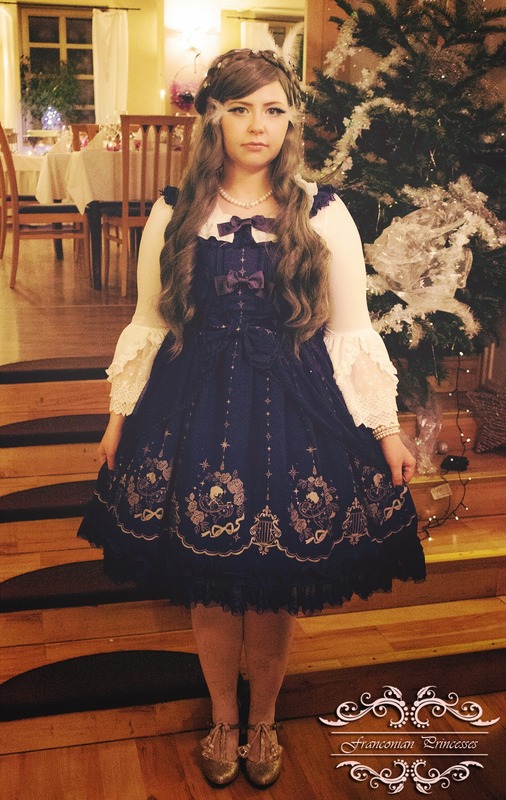 I also managed to wear my birthday present from last year xD ~ because the print is so christmasy I couldn't wear it in spring/summer/autumn without feeling out of place haha. 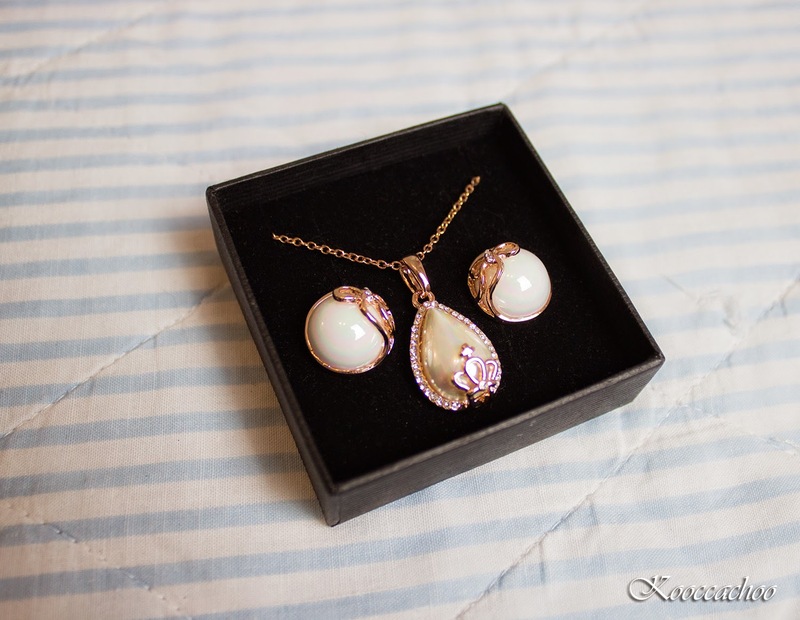 From my "not so secret" Santa (because I picked them) I got a really cute necklace and earring set *_*. At the moment I am totally a rose gold addicted so this was mentioned on my wishlist =3. And here another picture my boyfriend managed to take at the meetup. 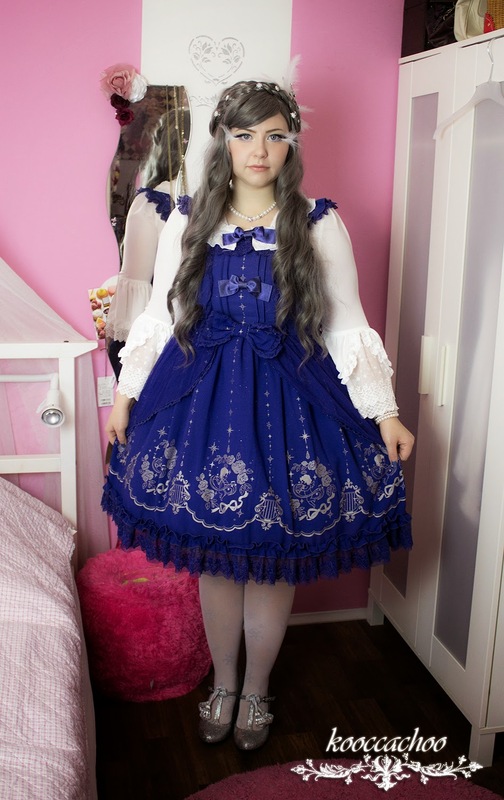 Sadly almost all pictures were blurry because the light was so bad.